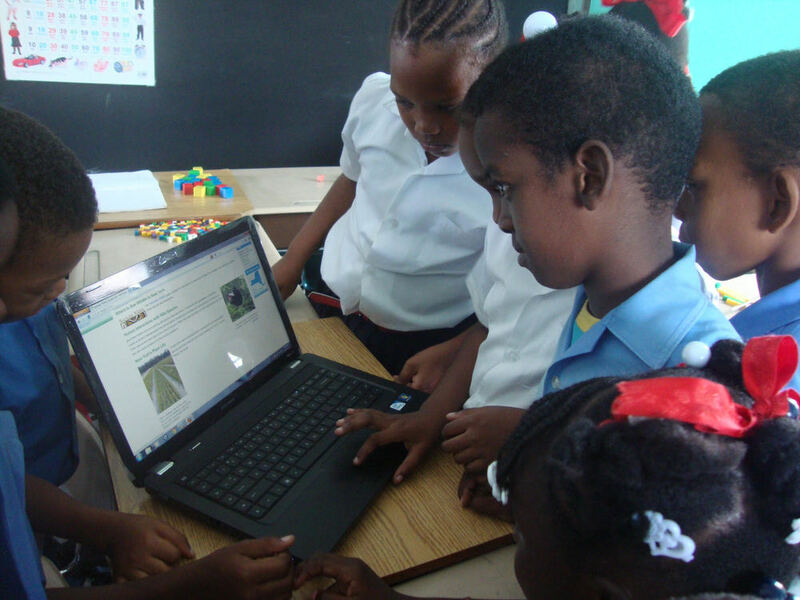 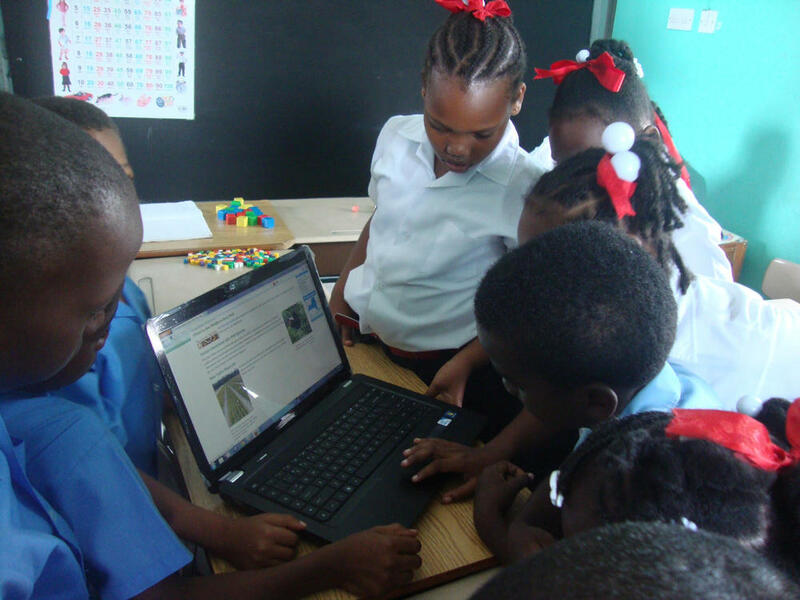 The PETNA Foundation continues to focus on quality education for the young people in Grenada through the use of technology. 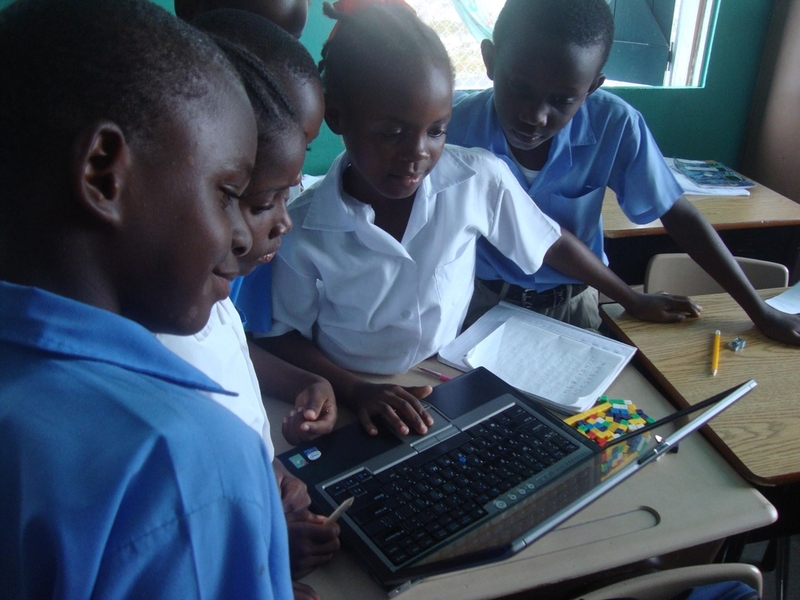 We recently donated laptop computers to several elementary schools, youth organizations and underprivileged residents. 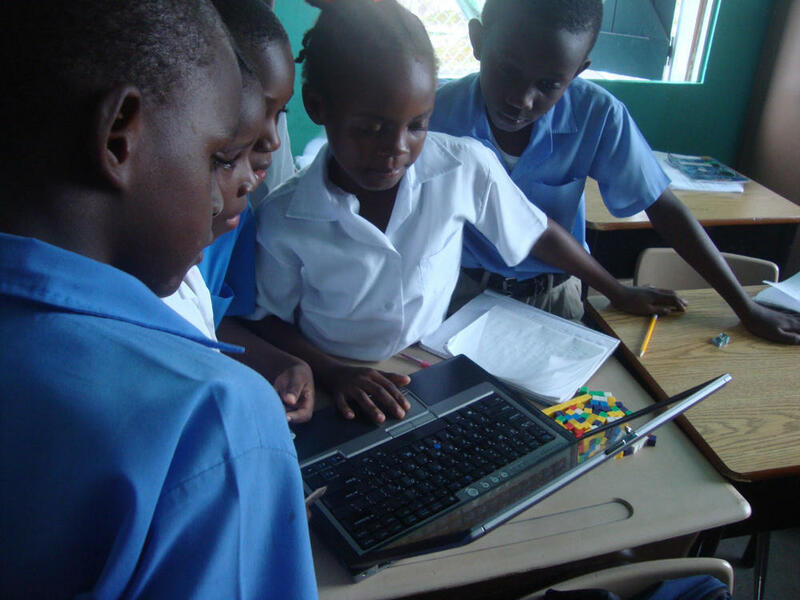 Teachers and students have been able to further enhanced their teaching and learning in new and innovative ways.